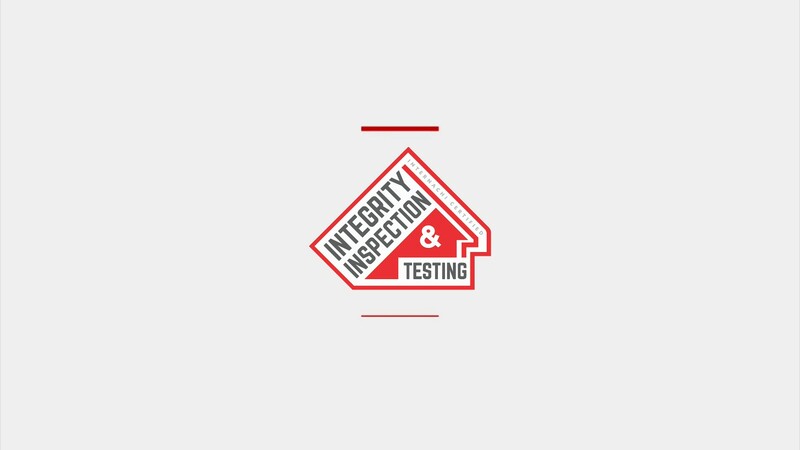 Your home inspection is an analysis of potential fire hazards, safety and health risks to you, your family or employees. The inspection will provide you with a solid foundation of knowledge about your new home or building and an understanding of its components and systems as well as maintenance tips and information to help you protect your investment and feel confident about your purchase. Your inspection offers you a great marketing tool, giving you a competitive advantage over other homes on the market. It will help sell your home or building faster and at the highest possible price. It provides for full disclosure and gives the buyer greater peace of mind. It may also give you an opportunity to make repairs in advance, helping expedite the sale of your home or building. Pre-sale inspections are a wise decision for all. For Residential or Commercial Inspection information, contact Denny Squires at (260) 437-1585 or send an email. We know you dread copying and pasting all those items to create your repair addendum. It’s a mess. 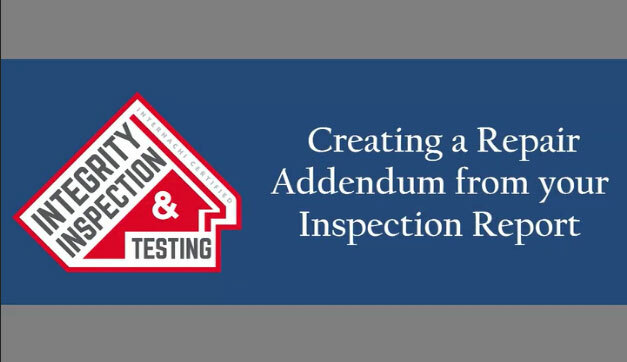 Now with our Create Request List™ (CRL™) feature, you can create a list easily and attach it to your regular repair addendum form right from your inspection report.